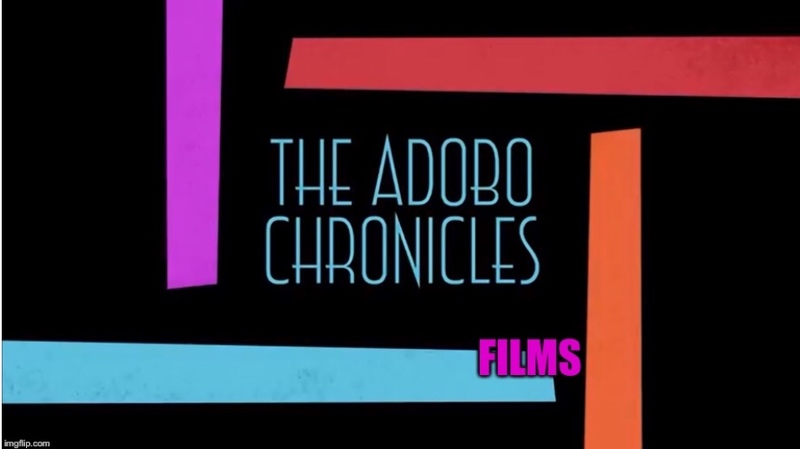 MANILA, Philippines (The Adobo Chronicles, Manila Bureau) – Upon hearing about the attacks and criticism lodged against her by senators and resource persons, Asec Mocha Uson quit! Uson was the subject of questions by senators and answers by anti-Duterte bloggers and the news media during yesterday’s second Senate hearing on fake news. Some, including Senator Grace Poe, asked if it was time for Uson — both a government official and a private blogger — to quit. Still experiencing some jet lag from her trip to India with President Duterte, Uson suddenly quit her morning exercise routine at her gym to watch the Senate proceedings on her mobile device.